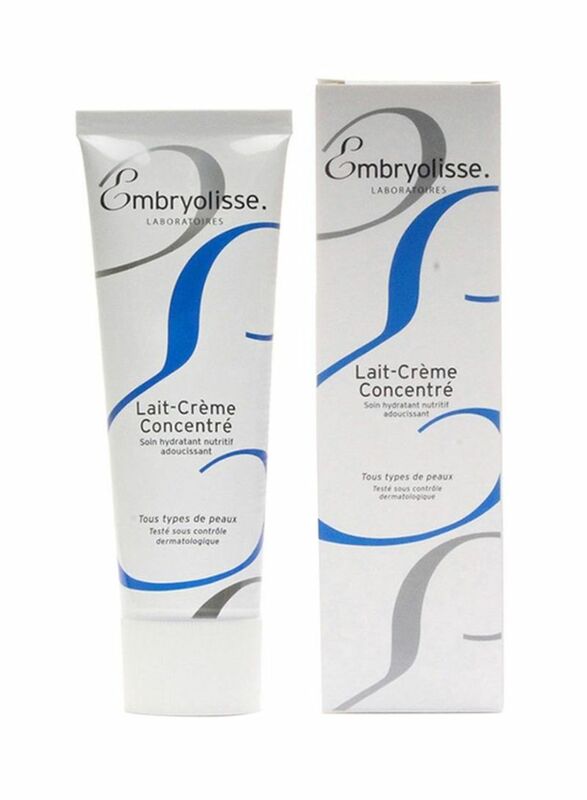 his 24 Hour Miracle Cream gets its name because of its many uses; it is a moisturising cream, a cleansing cream that gently removes make-up, an after-shave cream and a cleansing lotion for babies and children. It is a cleansing and moisturising cream that combines emulsifying and softening agents with active moisturisers while respecting the skin's natural balance and encouraging the rebuilding of the hydrolipidic layer for the skin's natural protection. "نون" ورسمة "نون" و "نون إيست" و "إيست" ورسمة "إيست" هي علامات تجارية أو علامات تجارية مسجلة لشركة نون ايه دي هولدينغز ليميتد في دولة الإمارات العربية المتحدة ودول أخرى.